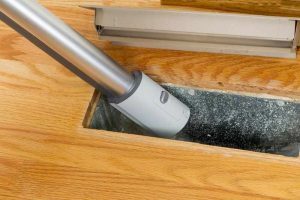 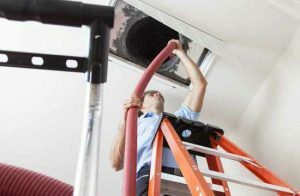 Air Duct Cleaning Atlanta Contractors For Hire? 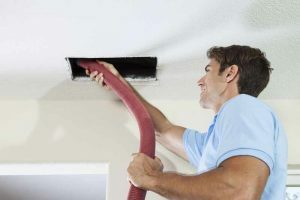 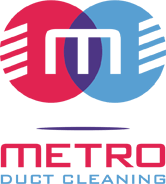 Atlanta air duct cleaning experts. 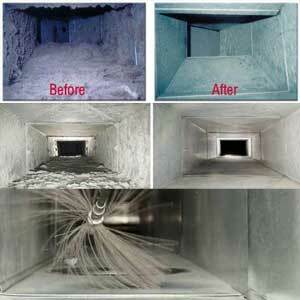 We are the specialist in Atlanta air duct cleaning. 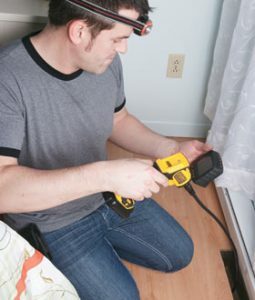 We are NADCA ASCS certified and are a BBB accredited business.